Join NH residents and area experts as we discuss current scientific issues in a comfortable and informal setting. ← 3-D Printing with MakeIt Lab Special Guests – in Nashua! Join us as we discuss the science of brewing beer Wednesday, February 20 from 6 to 8 p.m. at Killarney’s Irish Pub in Nashua. Originally from Brookline, NH, Mr. O’Connell graduated from UNH with a bachelors degree in Chemical Engineering. He has held a variety of positions in the brewing industry including at Smuttynose Brewing company, as Brewing Group Manager for Anheuser-Busch Merrimack Brewery and at the Fort Collins CO Brewery, Brewing Area Manager Williamsburg VA Brewery, Assistant Brewmaster St. Louis MO Brewery, Senior Resident Brewmaster Merrimack NH, and currently North American Director of Brewing based in St. Louis MO. 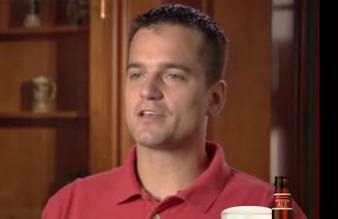 Mr. O’Connell’s responsibilities include managing day to day brewing operations at 18 North American Anheuser-Busch Inbev Breweries (12 in the US and 6 in Canada). This includes monitoring quality of the raw materials, the brewery’s process control and integration of new and emerging technologies. 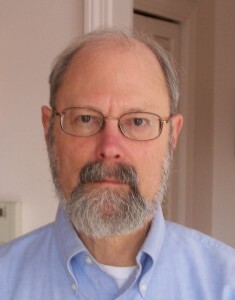 Stan Hutchings, Chemist, Researcher and Wine & Beer Brewer. Stan Hutchings received his BS and MS in Chemistry from Stevens Institute of Technology. He spent his professional career in the Pharmaceutical industry at Hoffmann – La Roche, Inc., in Nutley, NJ practicing skills in Catalysis, Kilo Scale Preparations, Process Research and Organic Synthesis Research. He retired from paid chemistry in 2005 and moved to Walpole, NH. He spends his time reading, skiing, hiking, gardening, winemaking, beermaking and singing with a Barbershop Chorus, the Keene Cheshiremen. He has planted a number of varieties of hops in recent years and also is stubbornly trying to grow warm weather grapes in a cold climate. He currently brews his wine and beer from commercially available raw materials. “Homework” from Stan: The two books that I have found most useful are “The Complete Joy of Home Brewing” 3rd edition by Charlie Papazian and “From Vines To Wines” 4th edition by Jeff Cox. Fermentation is fermentation. The American Chemical Society has sponsored a couple of webinars on the science of wine and beermaking. The beer ones that I have seen are listed below. Michael Fairbrother is the founder and mead maker at Moonlight Meadery in Londonderry, NH. He has been making mead since 1995 and is a 3-time Mead Maker of the Year. Fairbrother produces over 60 varieties of mead at Moonlight Meadery which is distributed to 23 states. 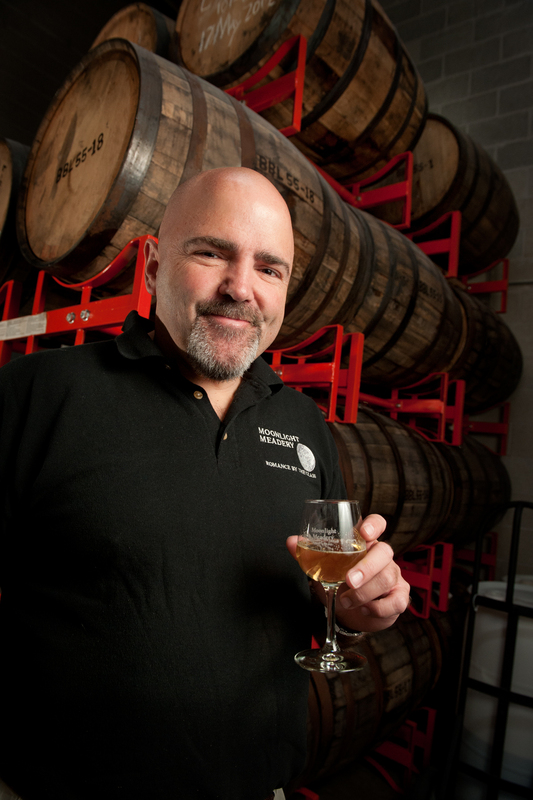 Rob North began as a homebrewer in the late-90s – not making beer, but making wine. Unfortunately, it was never as good as commercial wine, using grape concentrate and tap water as opposed to crushed grapes. In 2007, shortly after getting married and buying a house, it dawned on Rob that he could make beer at home using the same ingredients that professional brewers use – malt, hops, yeast, and water – and worked on making beer that would rival the best commercial craft beers available on the market. Since then Rob has brewed over 140 batches of beer, mead, and cider. In 2008 he joined Brew Free or Die, New Hampshire’s oldest and largest homebrew club, and he has been the club’s president since 2012. Rob competed in his first homebrew competition in 2008, the New England Regional Homebrew Competition (NERHBC), where he earned a 1st place for his rye ale and a 3rd place for his vanilla porter. From 2009 to 2012 Rob won dozens of medals at NERHBC and was awarded Brewer of the Year, four consecutive years in a row. 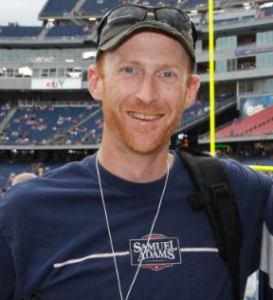 In 2010 Rob’s “American Rauchbier” beat out hundreds of entries from across New England and won the Samuel Adams Patriot Homebrew Competition, earning him the change to brew his beer at the Sam Adams Brewery in Boston and to have his beer served at Gillette Stadium for the 2010 New England Patriots season. Rob attained the rank of National Beer Judge in 2011 and he helps organize and judge both local and national homebrew competitions. While he currently still homebrews, Rob is in the planning stage of opening his own brewery and restaurant. This entry was posted in Energy, Health, Technology and tagged beer, brewing, science. Bookmark the permalink. If you missed a session of Science Cafe in Concord, you can watch broadcasts put together by Concord TV since January 2016. Click the link below. 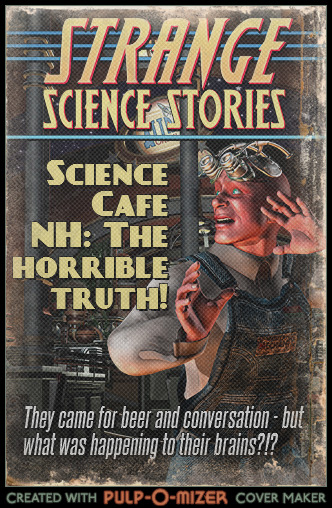 Connect with Science Cafe NH on Facebook. 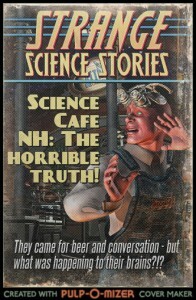 Science Pubs hosted by Dartmouth College Science and Technology Outreach.